Leon is an American writer and essayist from Horton Bay, Michigan. 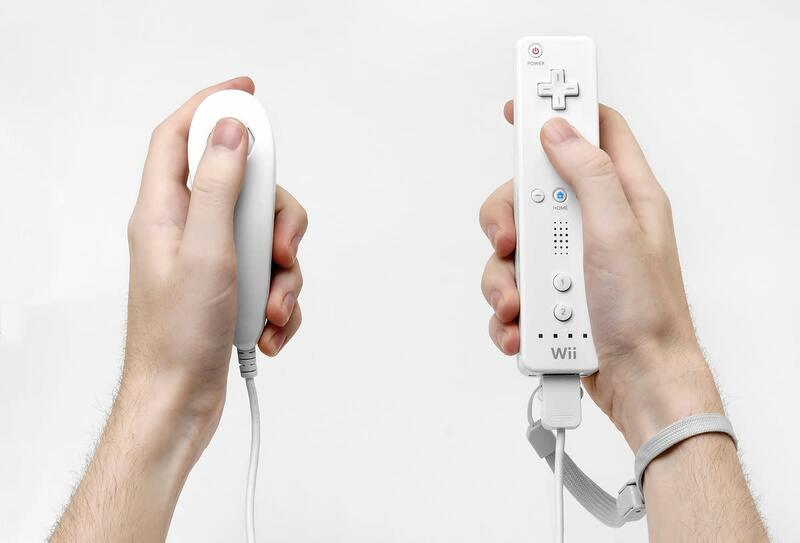 When the Wii was released by Nintendo in 2006, it was an immediate hit in households around the globe. 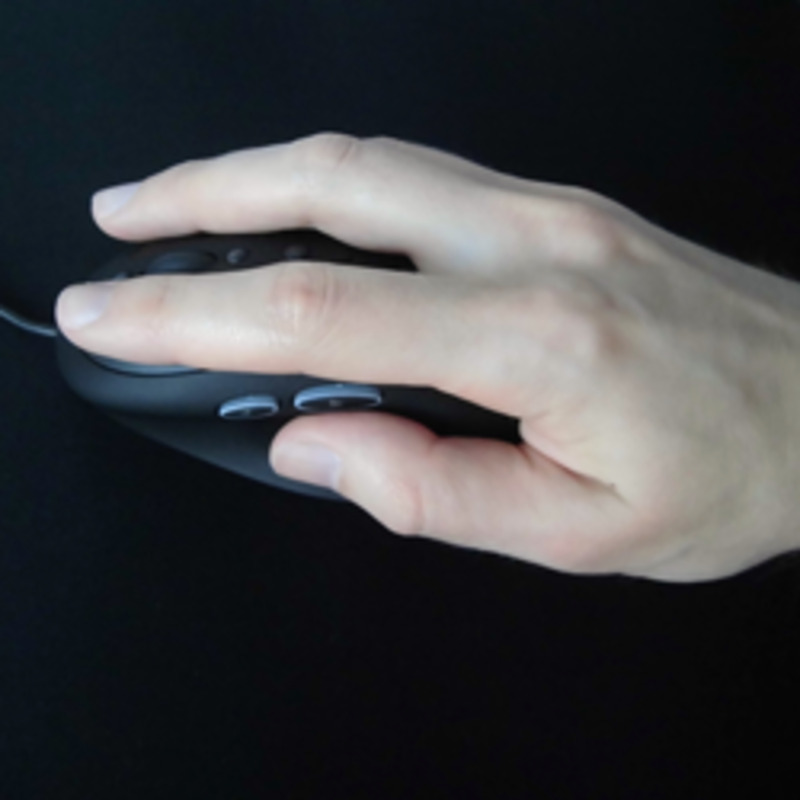 The gaming system was the first of its kind, offering users an interactive gaming experience with a controller that detects motion in three dimensions. Allowing up to four players, you knew you were in for a good time when the system reminded you to fasten the controller around your wrist to avoid flinging it into the head of one of your siblings. While other gaming consoles like the Xbox and Playstation mostly share the same library of games, video game makers took an entirely different approach when making games for the Wii. Of all of these, the ten games ranked below are the best Wii games to hit the market. What are the top 10 Wii games? There’s not much that needs to be said to defend Resident Evil 4: Wii Edition as one of the best games released for the Wii. For one, players get to aim their controller (read: gun) at the heads of hobbling zombies and watch them explode like TNT-filled pumpkins upon impact. Two, if the undead come too close and grab your character, simply give the controller a frantic shake and he will give those zombies a ninja kick, again, to the head. Three, the game teaches players about zombies’ weak spot if they ever find themselves in a like situation: When it doubt, go for the head. This fast-paced take on a classic game never fails to serve as a refreshing palate cleanser, of sorts, between more serious and slower games. The game is visually pleasing and, yes, colorful. The camera also pans to show three-quarter and three dimensional angles of Sonic as he loopty-loops through inverses on his path, instead of staying fixed on a side view. 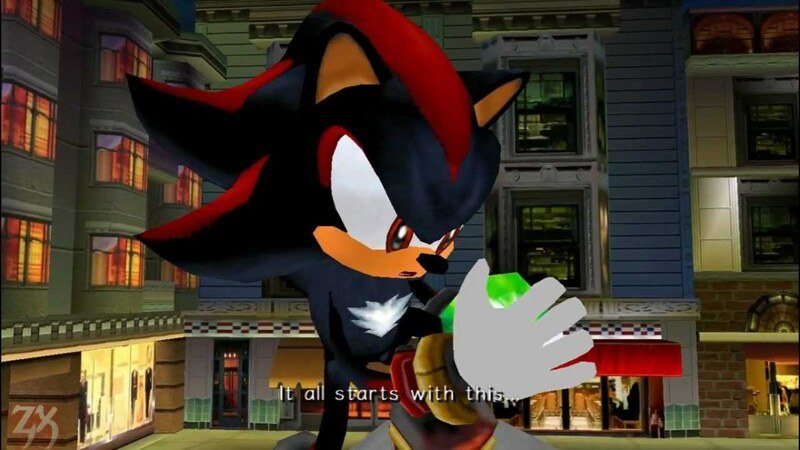 Sonic Colors is Sonic revamped. The argument could be made that this game is better than the original, but I’ll let someone else take on such a volatile subject. This game is not a walk in the park, as the title may seem to suggest, but is still a beautiful, smooth and extremely enjoyable game. The characters pop off of the screen and the grass on which you walk, jump and climb is lush and green. Killing enemies is also great fun, with most having strange animations that send them spinning around the screen before flying away. Whether it be scaling walls, speeding on a minecart or jetpacking around, DKCR is a great game that isn’t too easy or too hard. As you may have expected, this list features a Zelda game. 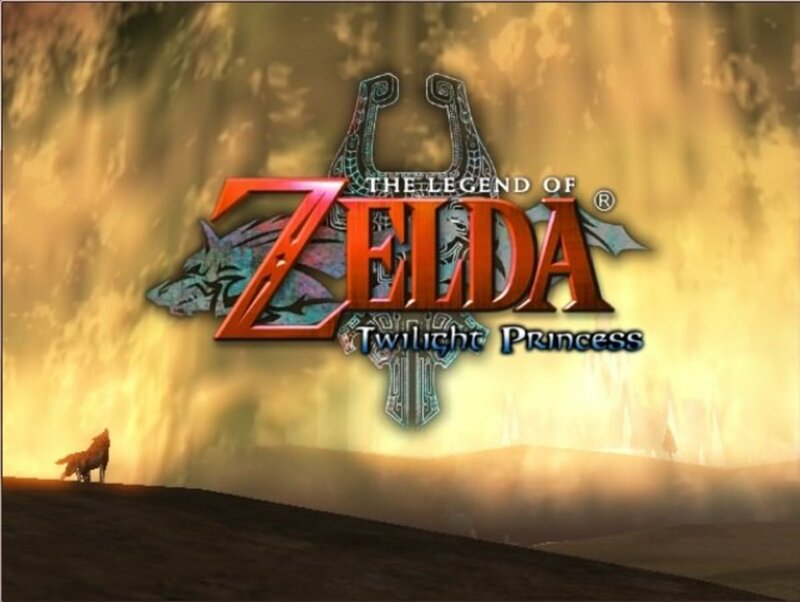 Whether you’re coming for the dramatic storyline, adrenaline-laden sword fights or the action and adventure nature of the game, The Legend of Zelda: Twilight Princess will not disappoint. The feeling of adventure is apparent, and as you set out on your journey, it seems as if anything is possible (including transforming into a wolf). For a more serious game with a storyline that will pull you in, buy this one. Take Super Mario Bros., add hundreds of bells and whistles and a three-dimensional display, and you are left with the greatness that is Super Mario Galaxy 1 and 2. The visuals are beautiful, the world is expansive and filled with treasures, and having the freedom to galavant around as a planet-hopping Mario is simply unbeatable. The first game is less difficult than the first, allowing you time to get your sea (space?) legs, but, in any case, both games offer hours of entertainment (70.2 to be exact) that can only be had on the Wii. What. A. Game. The Wii is built for party play, and Super Smash Bros. Brawl serves this purpose perfectly. With a huge selection of characters to choose from and plenty of interactive maps, players are given the rare yet much needed opportunity to give their friends and family a good ol’ beat down. Each character has unique abilities which take time to master, making the game feel new each time you try a different character. It isn’t the easiest game to play, but your desire to defeat all who challenge you will motivate you to hone your skills. Do you hear blood-curdling screams coming from the house next door? Don’t fret. It’s just your friendly Mario Kart Wii racer getting hit by a blue shell just before passing the finish line. This game is extremely fun and exhilarating, pitting you against your friends and family in a death race without the death. The Wii version of Mario Kart comes with better graphics, new game modes and new racetracks. Players also have the opportunity to drive as their Mii. When it doubt, play Mario Kart. As long as you have an opponent to race against, this game will never fail you when it comes to enjoyment. Xenoblade Chronicles is simply the best RPG game to be released on the Wii. Players can team up against monsters and, using their swords and enchantments, deal incremental damage until their enemy is felled. After the initial release of the game, the price was hiked as people realized its value. If you can, purchase a copy of this game and protect it with your life. 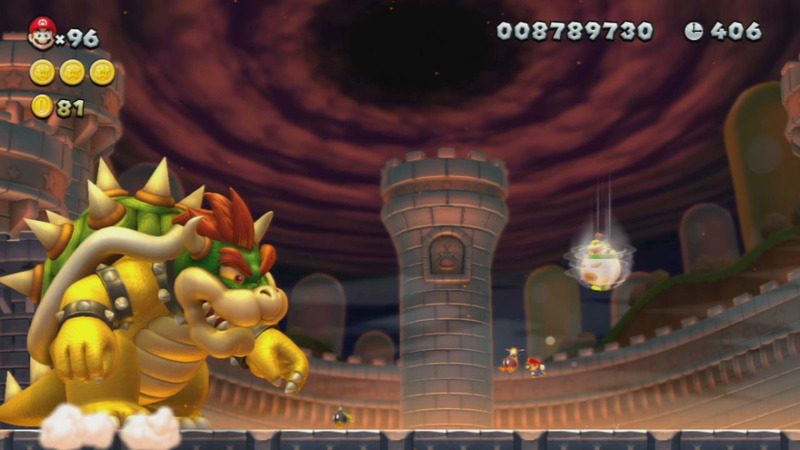 New Super Mario Bros. Wii proves that greatness never dies. 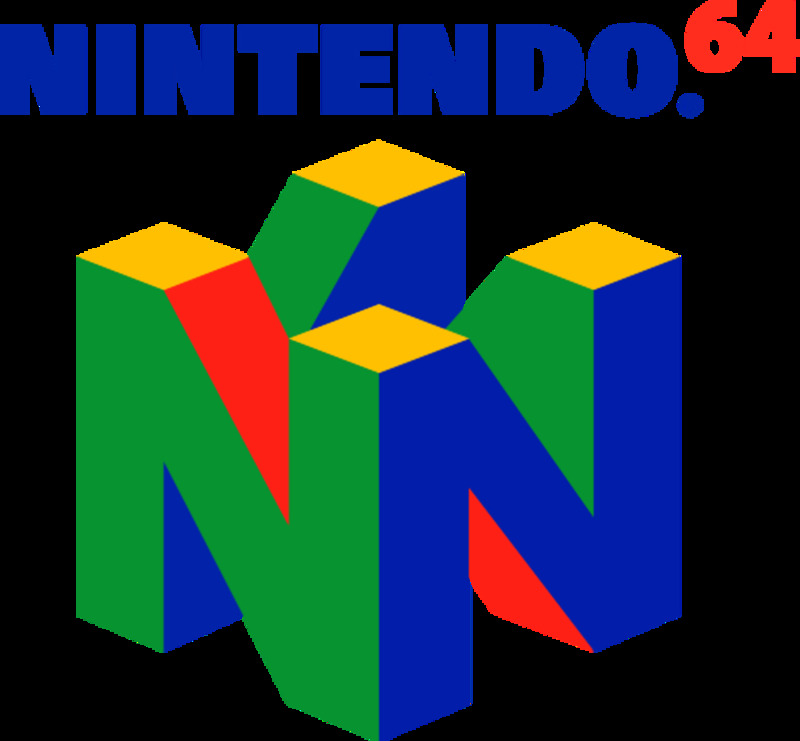 This simple yet addicting game entertained many before arriving in the age of the Wii, and once it did, youngsters were given the opportunity to experience the escapades of Mario for themselves. This new version allows up to four players. Get together with your friends in small armies of Marios and Luigis set out to knock over enemies, acquire coins, slither down mysterious tubes and jump to the top of flagpoles. There is no game that better captures the essence of the Wii as a gaming system than Wii Sports Resort, which is why I’ve ranked it number one. Using the Miis you customize on the console’s menu screen, up to four players can compete at interactive games designed around the capabilities of the motion-sensing controller. The games are simple, but fluid. The physics feel realistic, and the weight of the objects you hit or throw is perceivable. Some of the best games are tennis, table tennis, archery, bowling and golf. The game is unpretentious and fun. Let the games begin. Which top 10 game is your favorite?